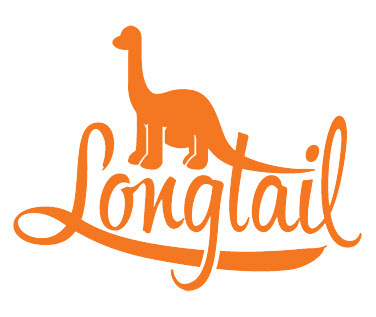 Vinyl Voyage is now available on Longtail.fm! 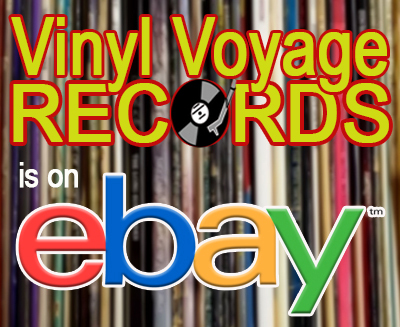 This is a great site with a wide variety of internet music stations, including Vinyl Voyage Radio. 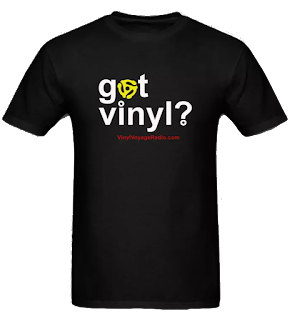 Plus, there are opportunities to listen to some other stations as well, especially if you are tired of the Pandora and Spotify models. These are real stations run by real people. Give it a listen.